This small delight is a favorite of Skagit’s Own. 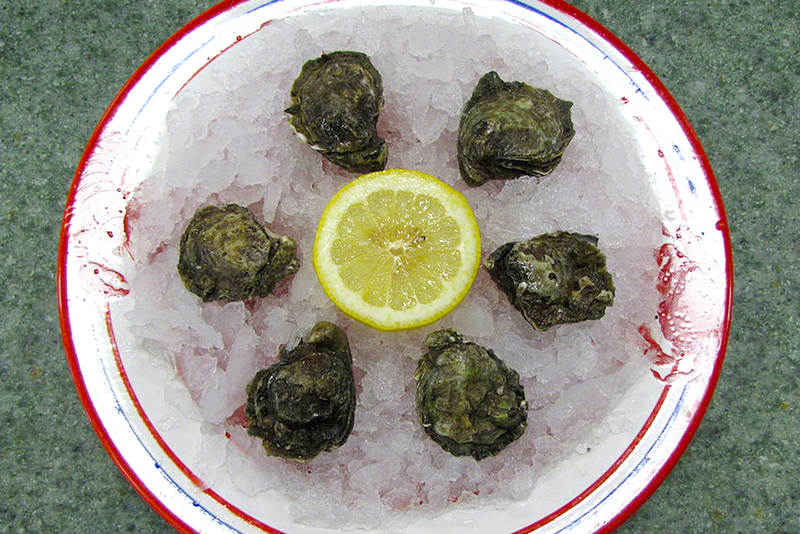 One of our top sellers among oysters. Kumamoto Oyster, The Kumo is definitely a giant among oysters, but not because it is large. It is, in fact, quite small, only slightly larger than the tiny Olympia oyster. With its deep cupping and highly sculptured, fluted shell, this smooth, fruity morsel has a dedicated fan club around the world. “Kumos” are sweet and finish with a salty taste. Though small, their shells hold a surprisingly plump meat.